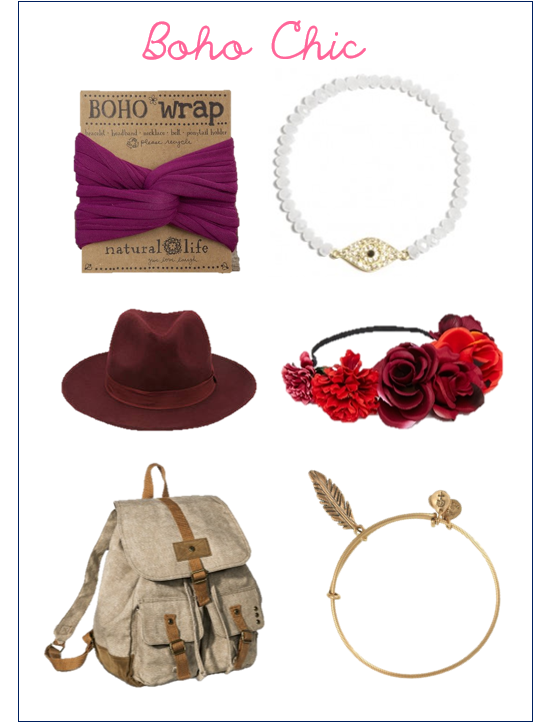 Today's gift guide is based off of my best friend Tori. She is definitely the most boho out of all my friends, and I honestly believe she will help change the world someday. I actually have the most perfect gift, but I won't share until I give it to her.